Happy New Year! 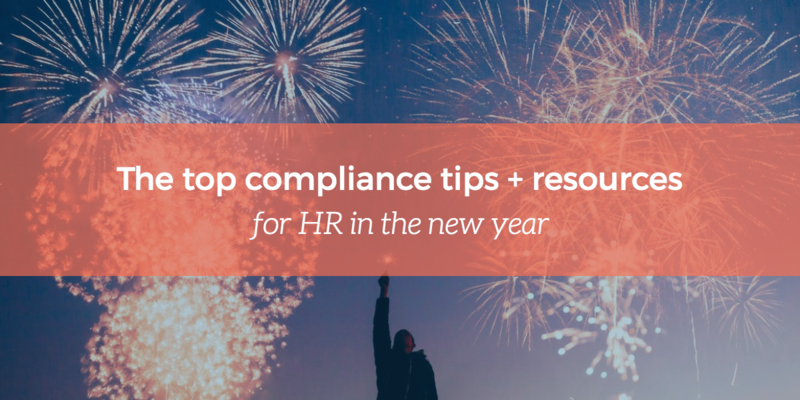 As you’re putting together a list of resolutions, boosting your career as an HR leader may be one of your biggest priorities. However, becoming the best HR manager you can be takes time and commitment. One way to establish your reputation and help guide your career is to join associations and groups. 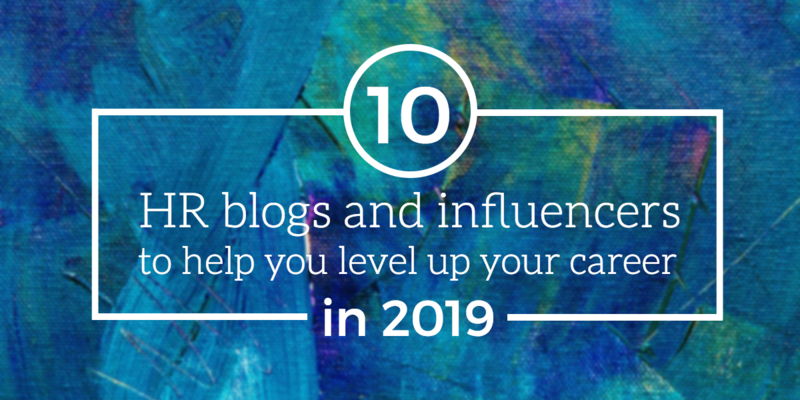 Another is to immerse yourself in the work of thought leaders and influencers who can inspire, educate, and motivate you. Over the past few years, we’ve seen a big shift in the way people work due to changes in culture, demographics, and technology. 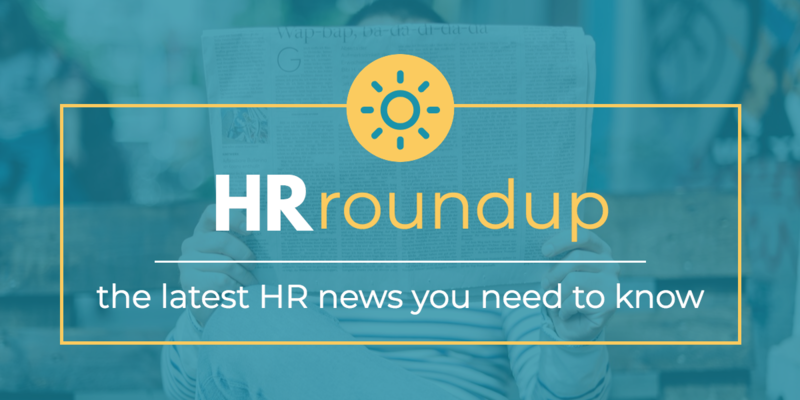 Since we predicted the workplace trends of 2018, we’ve seen more employees go remote, innovative methods to combat employee burnout, and employers rethinking company culture and the candidate experience. 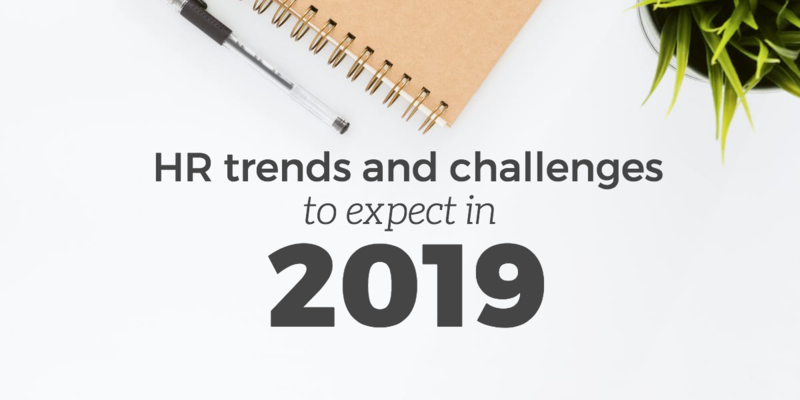 Beyond these workplace transformations, HR leaders also witnessed big regulatory changes and parity movements in 2018.